My four munchkins and I enjoyed a 2-week break as Australian schools had their Winter holidays before starting Term 3. 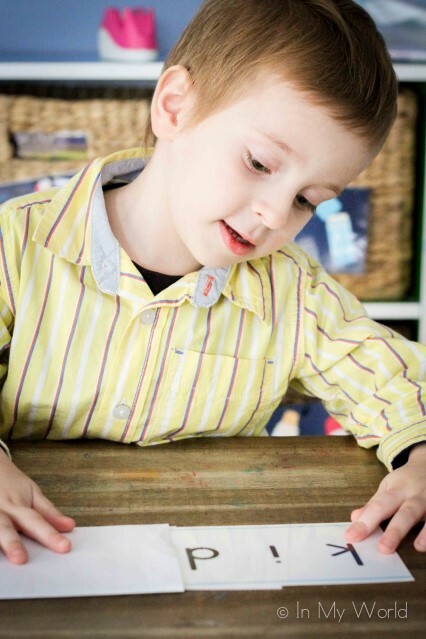 My greatest joy was not having to do the usual school run in the morning and afternoon… I know. It’s lame. But you don’t understand… you see, we moved house recently… and now, I’m on the road for almost 2 hours JUST to get the kids to school and come back home. So now you understand why NOT having to do that was the highlight for me 🙂 Of course, we also had a couple of days out, celebrated a birthday and even managed to make time to go to the snow. But let’s focus on why we are here today! 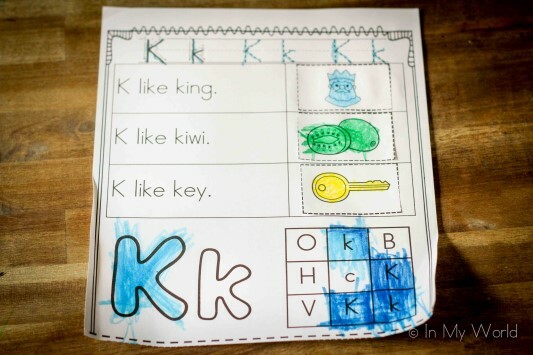 Preschool Letter of the Week K! 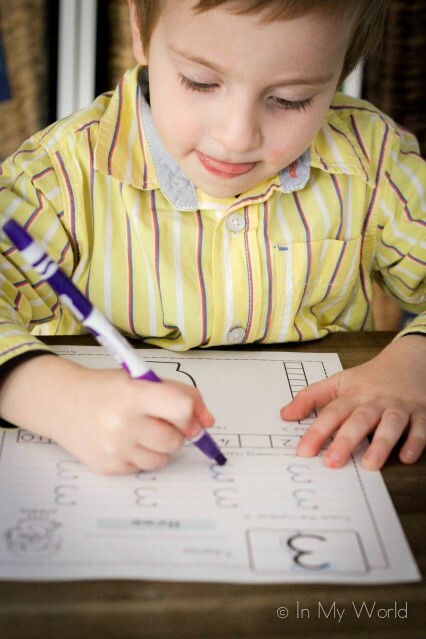 Before I begin, I would like to remind you that my little munchkin belongs to that group of kiddos that like to learn; meaning, when his older brothers and sister are doing their homework, he hangs around to watch all the “action” and often peeks over their shoulders as they write away. 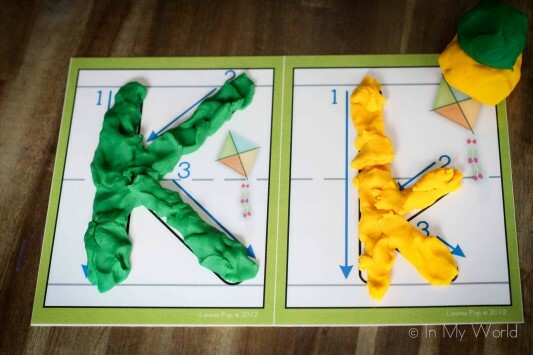 And so, as I held up the Letter K play dough mat to introduce the letter and letter sound, he said, “That’s a kicking k and it says “k”. It’s almost like “c”, but it doesn’t look the same.” Yep. There you have it; he summed up my 5 minute intro with those 2 sentences. 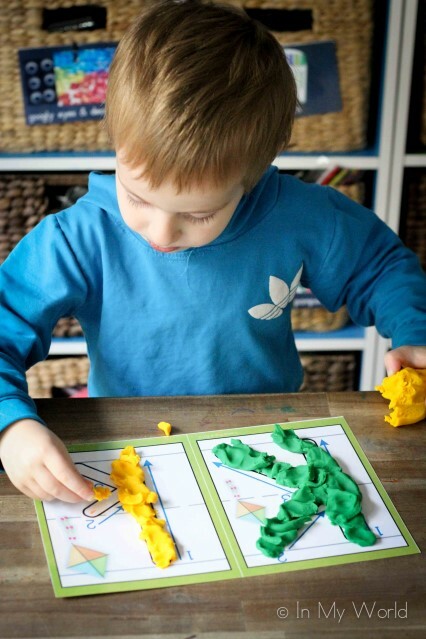 And so we moved on and started work with the Playdough mat. 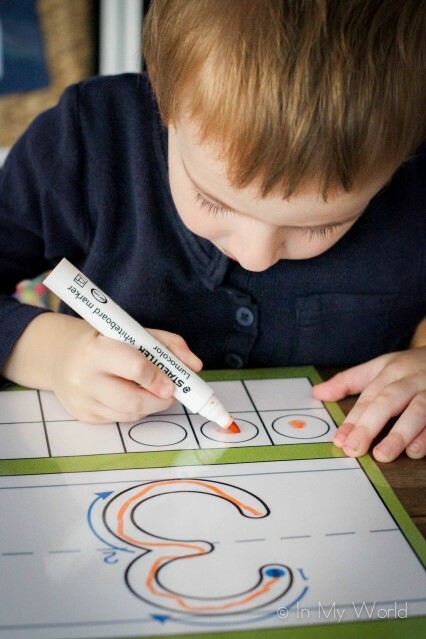 He started by finger tracing the letters, and then used a white board marker, as we had done previously. 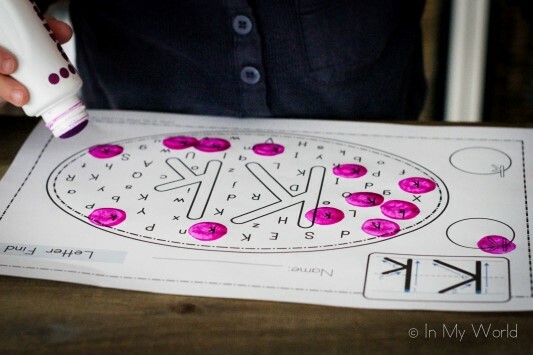 Next, we used out Letter K Letter Find worksheet to work on upper and lower case identification; Filip had a bit of trouble telling the difference and told me he was just going to dot all of them purple. 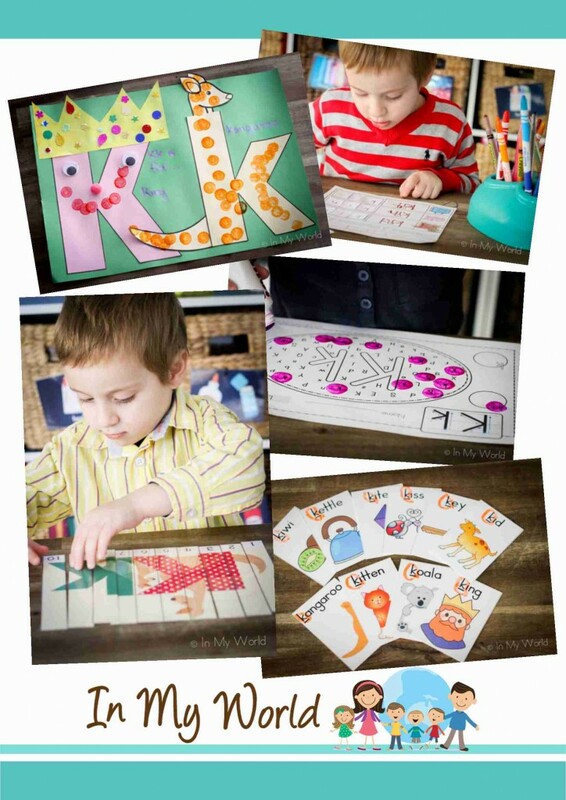 We also worked on letter formation using the Letter K practice page from The Measured Mom. 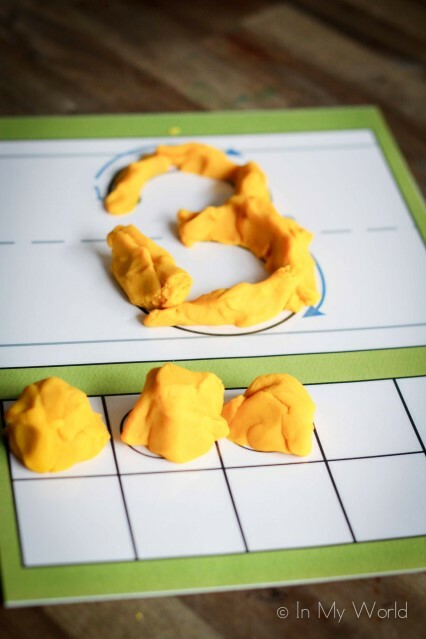 We moved on to our focus number for the week and started by finger tracing the number 3 on the play dough mat. 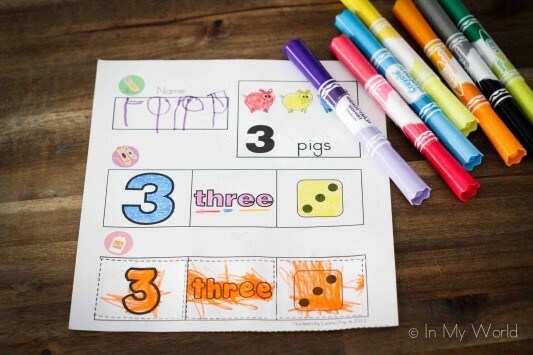 We finished Day 1 with a cut and paste preschool numbers worksheet. 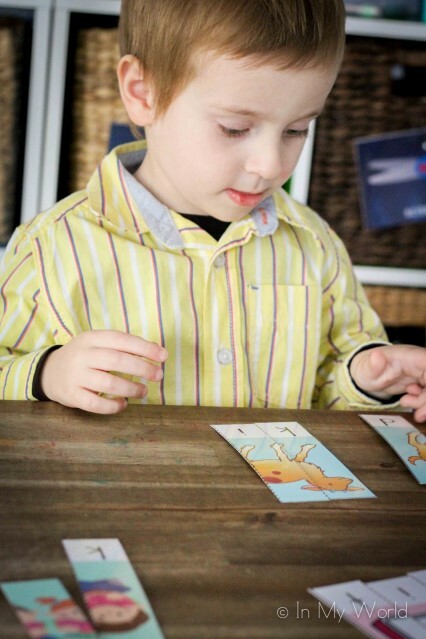 Filip has become more confident sounding out words and often tries to “read” everything he thinks look interesting. Here, he tried to sounds out “t-h-r-e-e” and it just didn’t sound right. 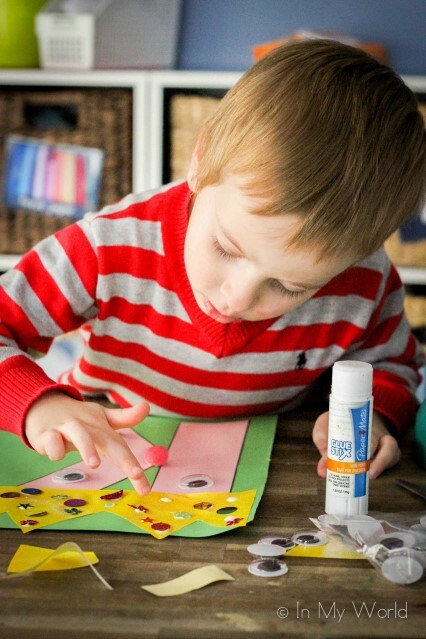 We underlined some “special sounds” using different colours and then it sounded just right! 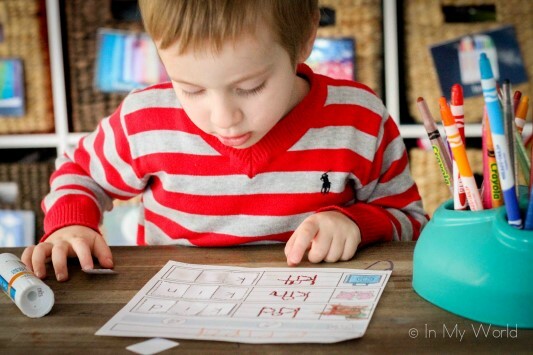 Don’t you just love those over-sized dots on his “i’s”?? 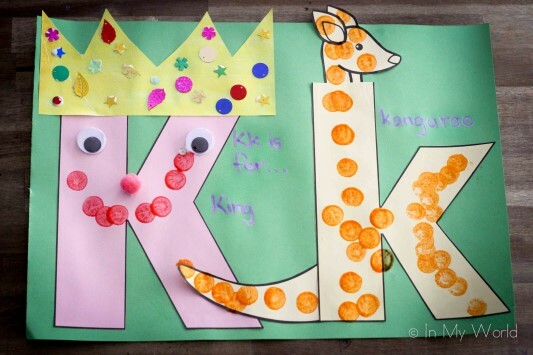 And this Letter K page created by Mariela Santillana. 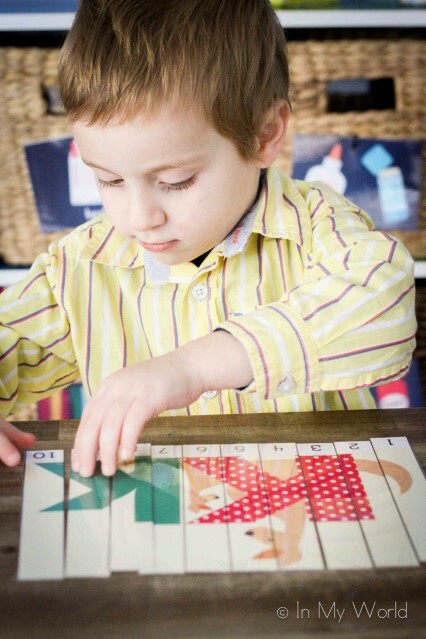 We came back the following day and worked on our Letter K puzzle. 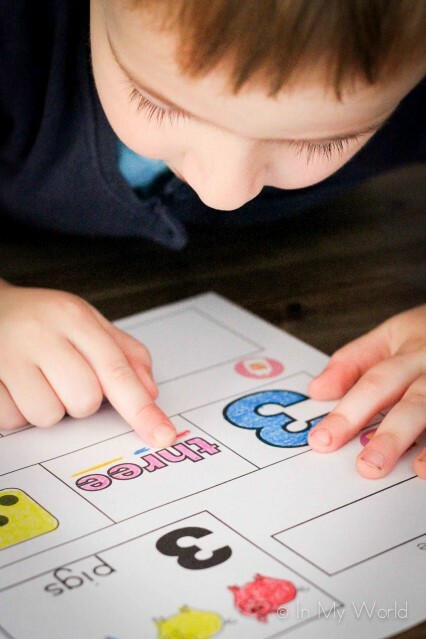 Then we worked on strengthening finger muscles with this printable from 1plus1plus1plus1equals1. 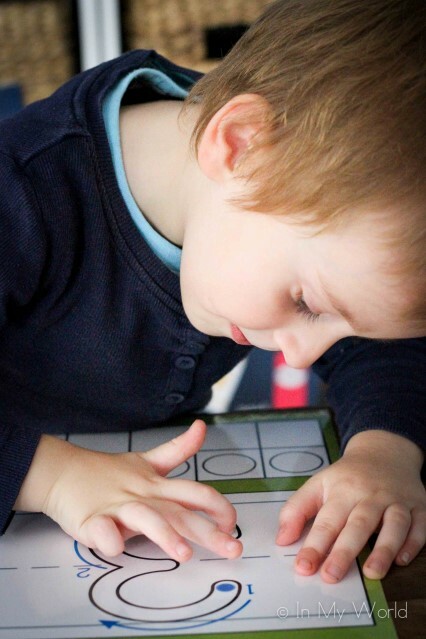 We also read some CVC words using our Beginning K Word Slider Cards. 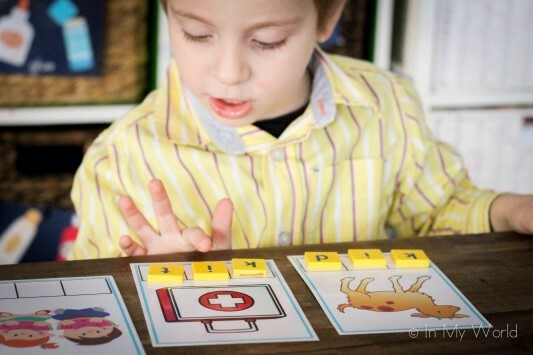 And also some Beginning K word builders! And we finished off the day with our Number 3 flip book. 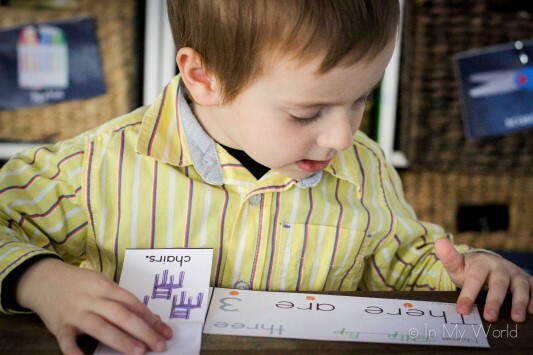 I drew some red dots under each word to help with 1-1 correspondence as he “read” his booklet. 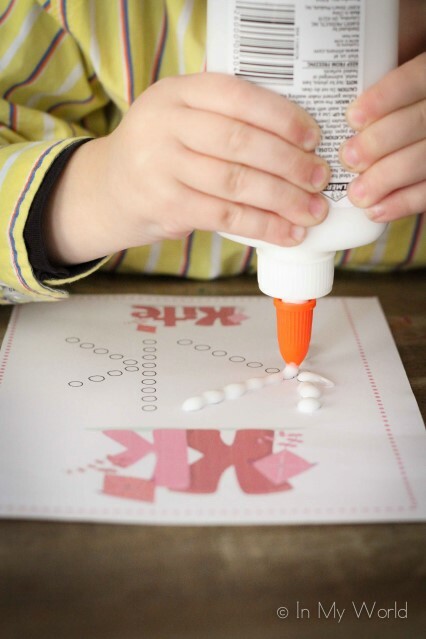 We came back for a 4th day this week and Filip did a Beginning K CVC cut and paste worksheet. 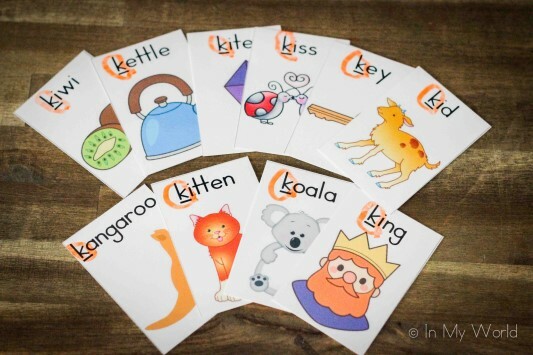 K for King and k for kangaroo. And there you have it! 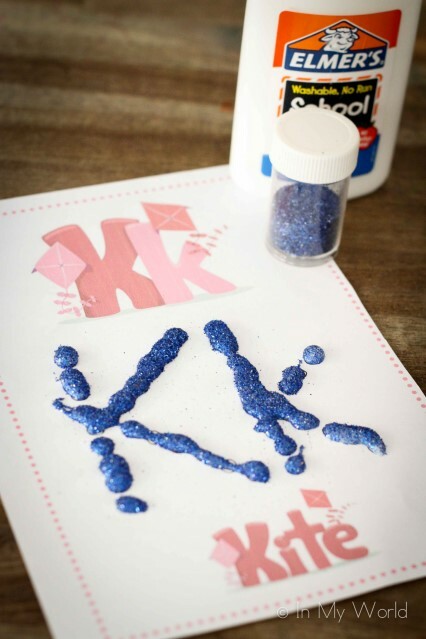 Preschool Letter K all completed! If you’d like all the freebies presented here in one file, click on the image below to obtain a pdf document. Please note: this freebie pack DOES NOT include freebies linked to my online store/s. 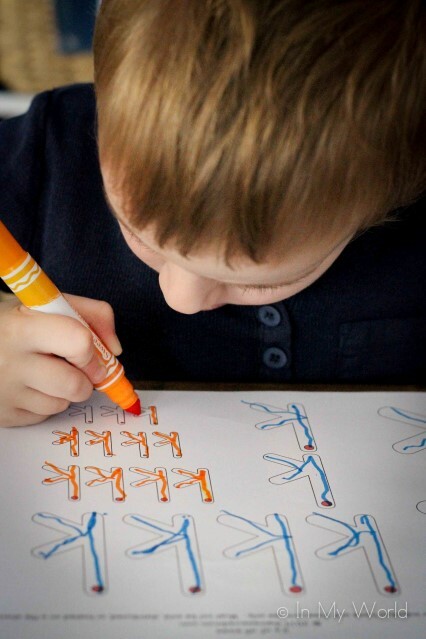 Love Filip’s intro to the letter K. What a smart kid! I wish my youngest one has the same patience as. Filip. 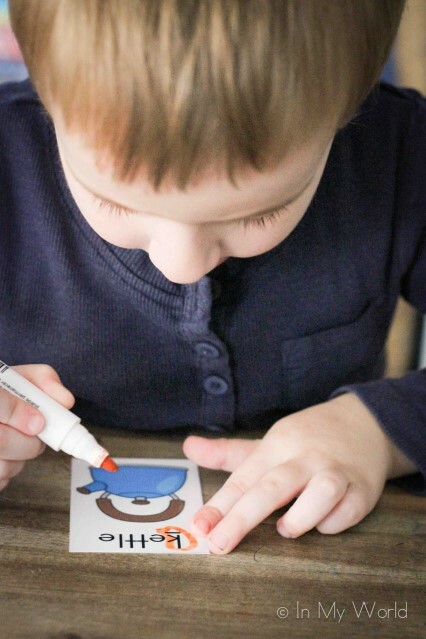 Sometimes it’s a challenge to sit him down and let him focus – but then again, I am reminded that he’s only 3! 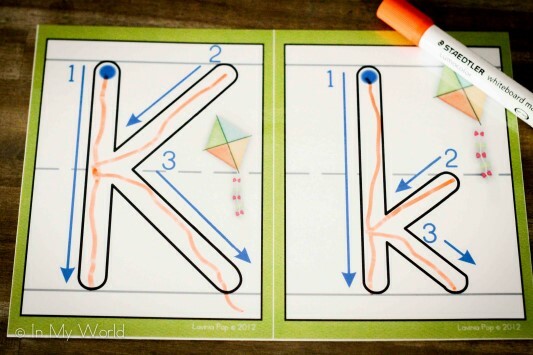 We will be doing the letter K next month when we return from summer vacation. Thank you for the wonderful freebies!